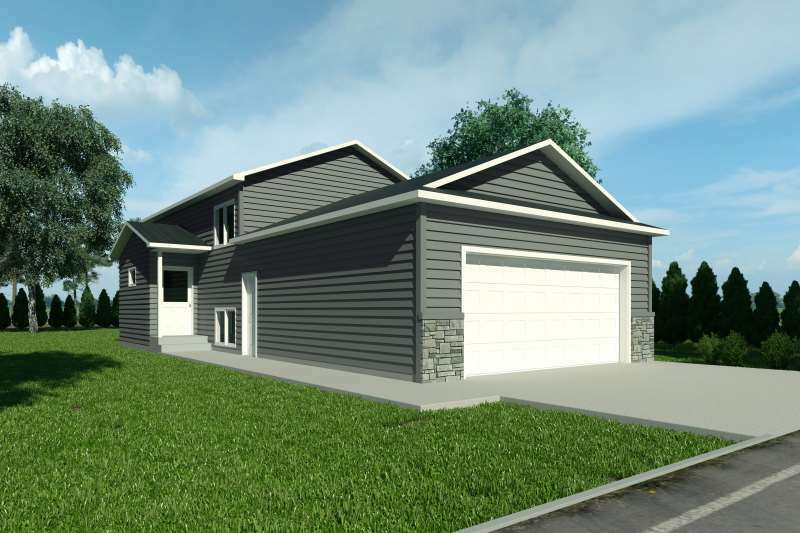 Each family bi-level home includes a 22×24 garage and sodded yard. All of our Homes allow the homeowner to add their own personal touches. 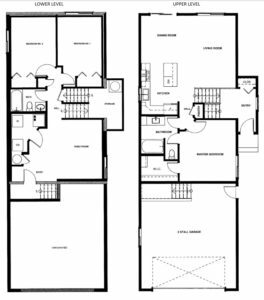 Each buyer starts by selecting exterior finishes, interior millwork finishes, appliances, flooring, cabinetry, lighting and hardware.